The ECB and ICC today announced their strategic plan to use the ICC Cricket World Cup 2019 to boost cricket participation and help drive the long-term growth of the game in England and Wales. 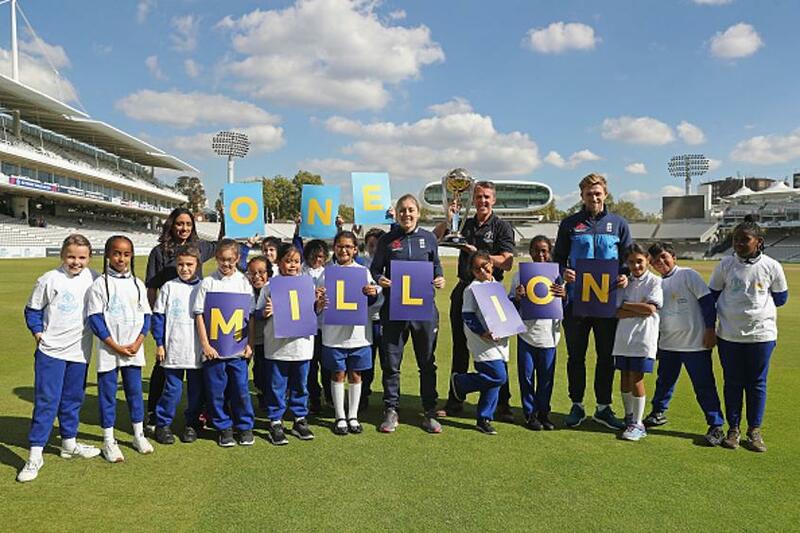 It will use the iconic global sporting event – the biggest prize in world cricket – to inspire and engage 1 million young people, aged between 5 and 12, during the next year. Creating stronger, diverse, family-friendly clubs: A World Cup Small Grants Scheme will see £1,000 grants made available for 3,000 recreational cricket clubs and 3,000 clubs will throw open their doors for special Cricket World Cup events. Expanding the reach, relevance and scale of cricket within 8,000 primary schools: A World Cup Schools Programme – developed in conjunction with Chance to Shine – to bring cricket to the playground and classroom. It will engage up to 15,000 teachers through the Cricket World Cup teachers’ portal and offer World Cup Kwik Cricket competitions in schools. 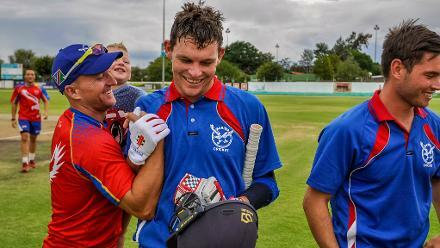 Expanding the accessibility of All Stars Cricket: The ECB’s flagship entry-level scheme for 5-8-year-olds will benefit from a ICC Cricket World Cup take-over to further extend the reach of the programme. This will be coupled with a commitment to drive the growth of All Stars Cricket in inner-city areas in conjunction with the South Asian Action Plan. “Having the ICC Cricket World Cup played here in England and Wales gives us a once-in-a-generation opportunity. We must turn the excitement of a World Cup on home soil into a guaranteed route to draw more players and volunteers to recreational cricket. “The ICC Cricket World Cup arrives back to England and Wales for the first time in 20 years and now is the time to seize this priceless opportunity and use the tournament as a platform for growth to create a new generation of fans and players. “I am delighted to be part of the ICC Cricket World Cup 2019 Schools Programme and play a part in inspiring a new generation of fans and players through this great tournament. "Hosting a World Cup here in England and Wales presents a unique opportunity to use the impact of the tournament to grow the game at grassroots level and give schools the opportunity to be part of the special atmosphere a World Cup brings.